It is cooked in a Tandoor, and is often served with chutneys or mint sauce. It is often included in tandoori sampler platters, which contain a variety of tandoor cooked dishes. A seekh kebab can also be served in a naan bread much like döner kebab. 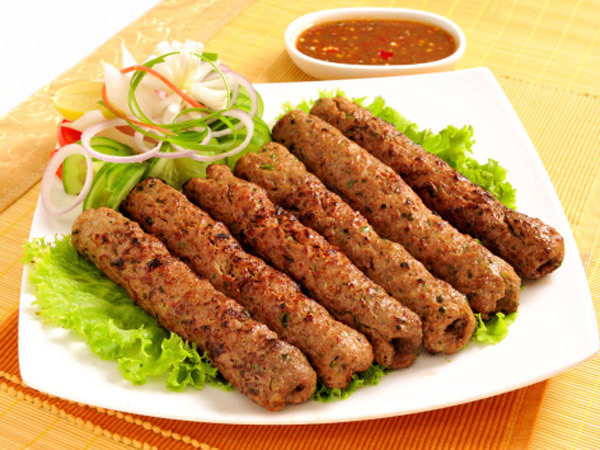 Seekh kebabs are part of the traditional Pakistani diet.